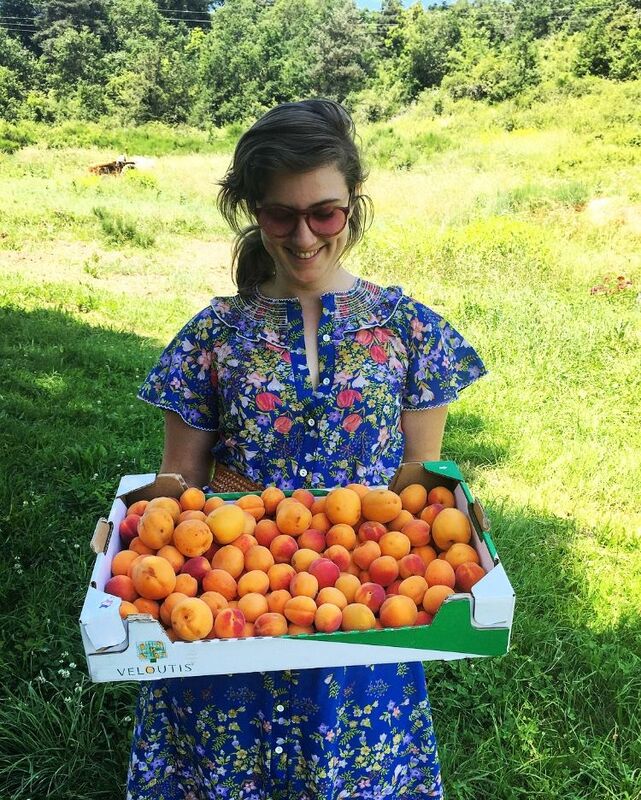 Katie Briggs is a chef and activist based in Philadelphia, Pennsylvania. This website is a collection of her recipes, travels and photos from the last decade. Thank you for following along. Hey Philly! Have you checked out @rowhousegrocery in South Philly yet? Join us for their first open house Saturday May 4th from 3-6pm. Featuring they’re own Rowhouse Pizza, Sammies and more!!! Stay tuned for the release of our spring class series featuring @hardenaphilly @ploughmancider @1149coop @foodeveryonedeserves @cskisforkitchen @dirtydog_ @fromagetrice @con.sheridan @dibrunobros @thursdaynightpizza @caitlinbias @queersoupnight @pellegrino_cutlery and more in the community kitchen! Follow Eclectik Domestic for events releases, recipes and more! Gazpacho is one of those dishes that reminds me that summer is in full swing. Ruby red tomatoes are everywhere, and in the Italian market people are practically giving them away. My garden has been bursting with this luscious gems and I'm doing my best to keep up with my eight gigantic plants. There is simply nothing more satisfying or simple to prepare on a hot day than a cold bowl of summer veggies. Gazpacho is one of those dishes that is great way to clean out your fridge of any left over farm share veggies. This week we got some wonderful cucumbers, green bell peppers, and tomatoes from Lancaster Farm Fresh. Throw everything in the food processor and voilà! You've got summer in a bowl! In a food processor, combine tomatoes, cucumbers, bell pepper, garlic and water and puree until smooth. Slowly add olive oil, vinegar and salt. Serve or refrigerate for 30 minutes. Top with summer corn, basil, fresh olive oil and sriracha. Enjoy! Follow Eclectik Domestic for recipes, events and more! Join our mailing list!